Glens Falls has enjoyed a rich tradition of professional hockey since 1979! Learn about the teams that have played here, and the one that currently calls the Civic Center home. 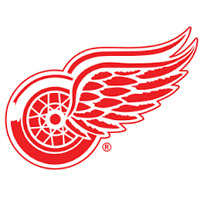 During the Red Wings' 20-year tenure at the Civic Center, the team won four Calder Cups, awarded each year to the American Hockey League champions. 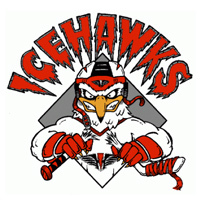 The IceHawks played in Glens Falls for five years and had three winning seasons. 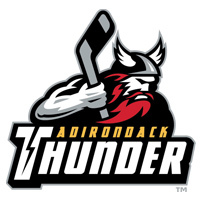 In 2003, the team signed an agreement to receive players from the AHL affiliate of the NHL's Phoenix Coyotes. 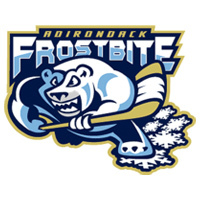 The IceHawks were re-branded as the Frostbite after being sold to a new ownership group. The team had a winning record in each of its two seasons at the Civic Center. 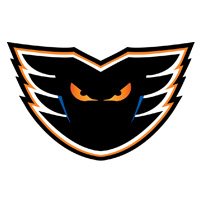 After a three-year hiatus, professional hockey returned to Glens Falls when the Adirondack Phantoms took the ice in 2009. It was the city's first AHL team since the Red Wings. The Flames played one season at the Civic Center before being relocated to Stockton, CA. The AHL team didn't make the playoffs, but almost a dozen players got called up to the NHL and made significant contributions. 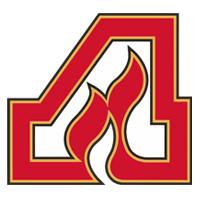 The Thunder swapped coasts with the Flames, being relocated from Stockton, CA to play in Glens Falls. The team played 36 home games in its debut year at the Civic Center and made the Kelly Cup playoffs in its second.